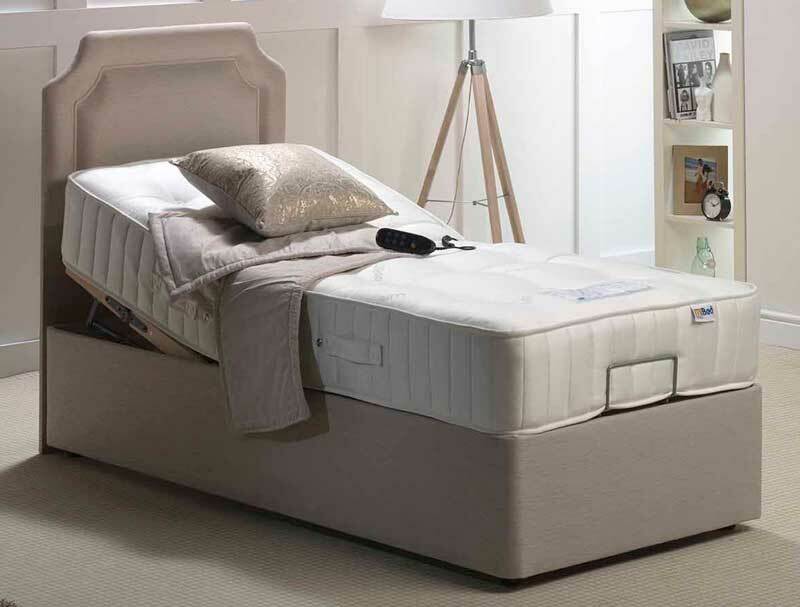 The Polly 1200 pocket adjustable bed from The Motion Inelligent Bed company is a top quality uk made adjustable bed that benefits from a 1200 pocket unit mattress with the luxury of wool and silk fillings for a cool in the summer and warm in the winter feeling. 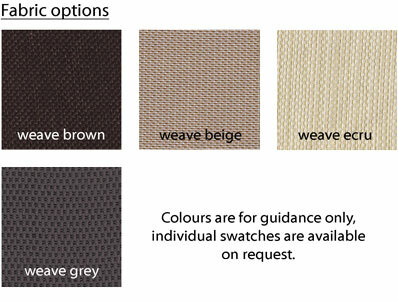 The 1200 spring unit offers a Medium feel . The Natural pocket Adjustable bed is offered with a choice of base colours and is available in small single , single king size linked or super king size linked , like all Mi beds the base is a 5 fold action with a german motor and comes with a option of a bolt on or infra red massage unit as a extra or drawers in the side or the end of the bed . The base is a standard 5 fold action which can take a adult up to 18 stone in weight , You can also add a headboard like the one as seen in the picture to match the base if required.